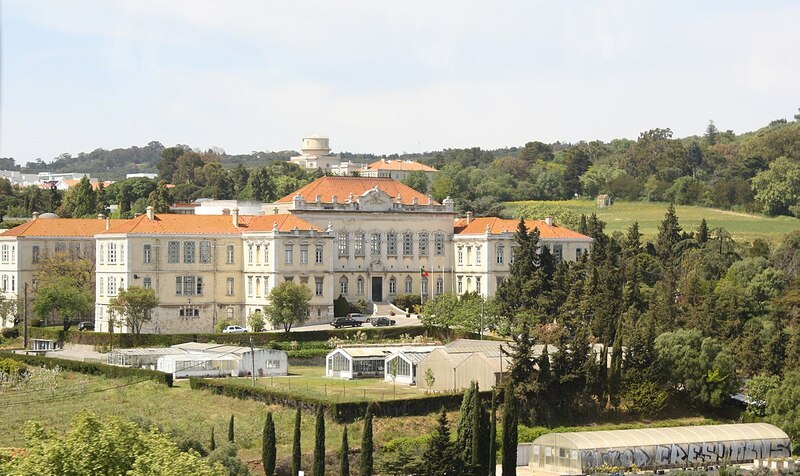 The University of Lisbon (ULisboa) founded on July 2013 has been the result of a merger process between the former Technical University of Lisbon (UTL) and the University of Lisbon (UL). ULisboa extends the continuity of both institutions recognized scientific and cultural traditions. As a privileged space of science and knowledge, the ULisboa is today, one of the major institutions of Higher Education in Europe and one of the leading Universities in the country. The University of Lisbon, plays an important role in creating knowledge and innovation, in fostering the economy, and educating the leaders of the 21st century. The diversity of competences is a competitive advantage of ULisboa compared to traditional universities. ULisboa is composed of 18 Schools and Faculties- The Schools that make up ULisboa are the largest and oldest in Portugal and all have extensive and active international networks. ULisboa offers a total of 462 Programmes (Undergraduate, Integrated Master, Master and Doctorate Degree) of which 243 are Master Degrees and118 are Doctoral Degrees. It enrols around 50 thousand students each year. The EU student exchange flow (coming and going) of ULisboa under the SOCRATES/ERASMUS programme totalled almost 1700 students.